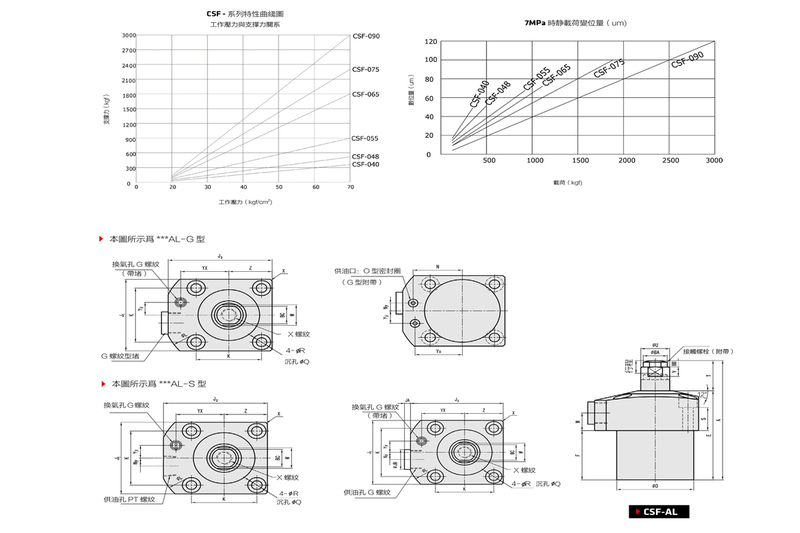 This series of products with compact structure, reasonable design, long service life, in 20-70kgf/cm2 working conditions, can keep stable performance. 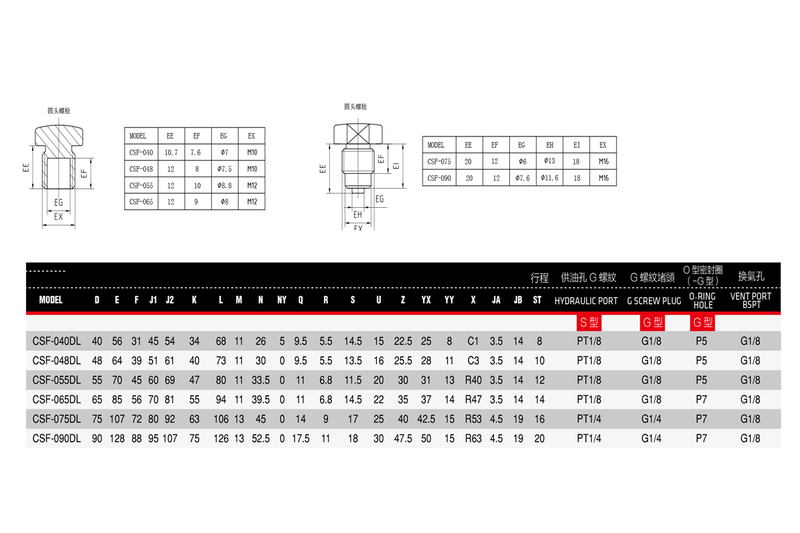 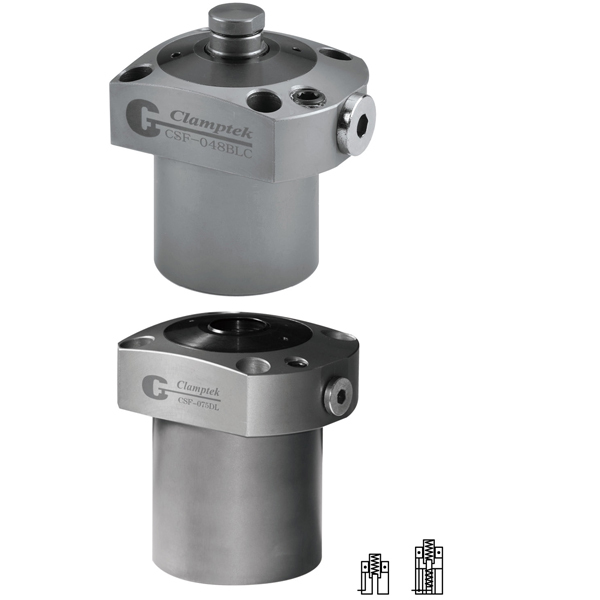 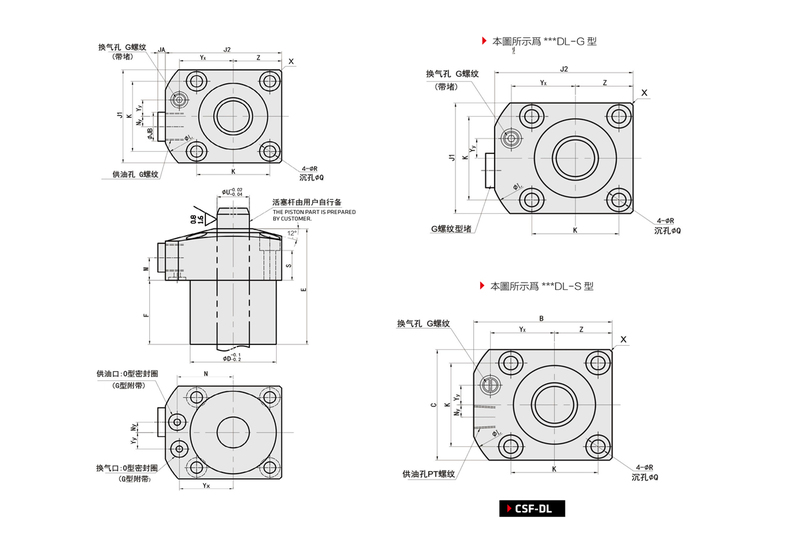 According to the different thickness of work piece, which can adjust the piston rod out spring strength. 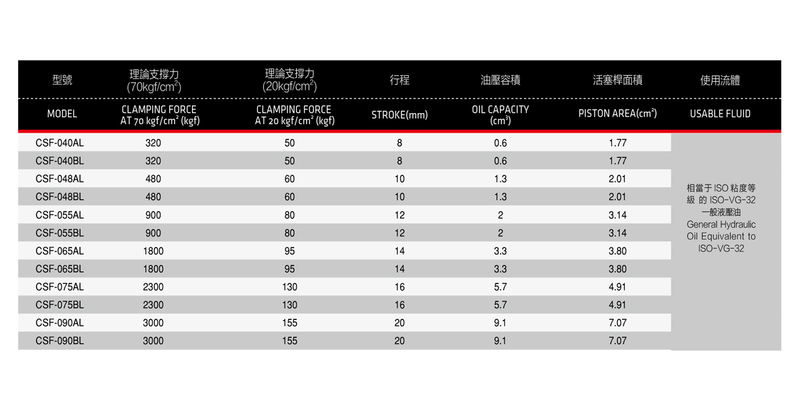 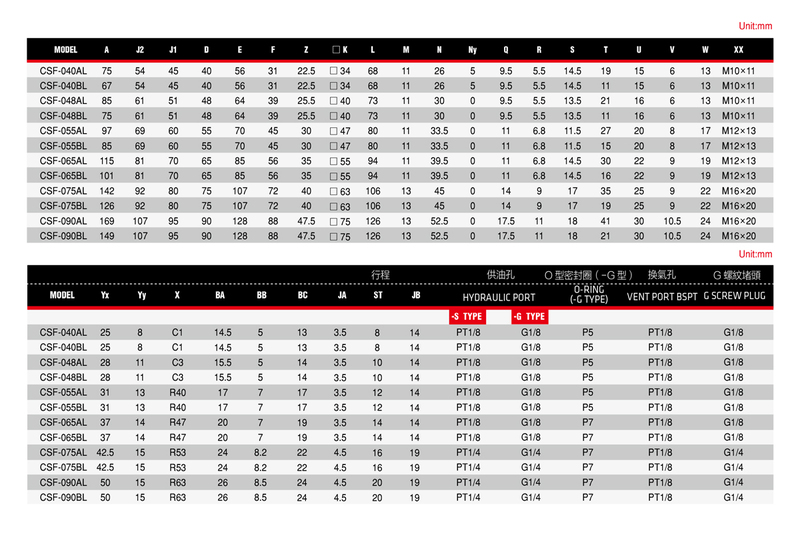 Piston rod out of contact force is small,0.4-0.8 kgf range, suitable for all kinds of work piece. 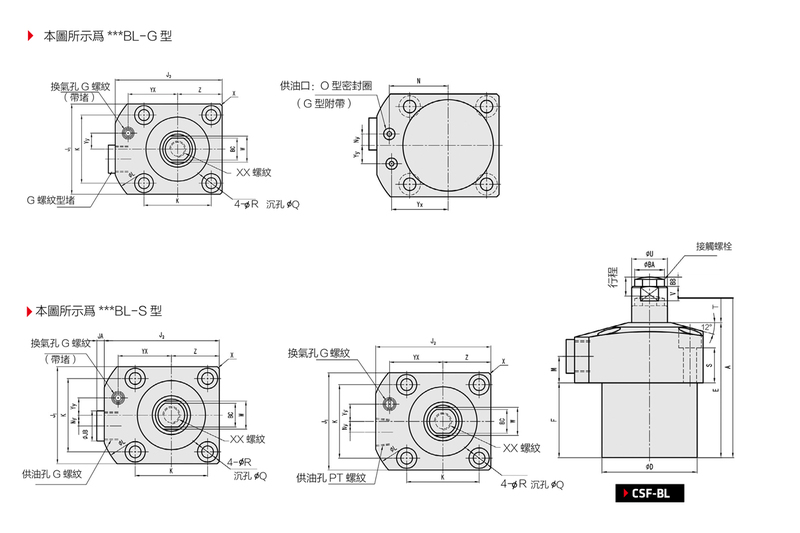 This product support power is large, can eliminate mechanical load and working vibration in the cutting process. 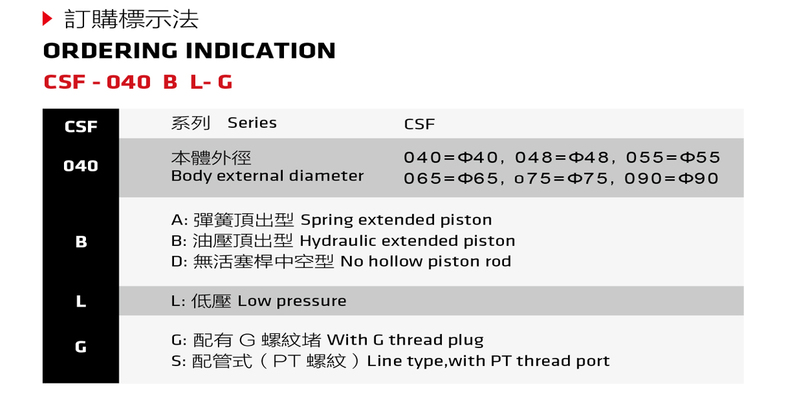 Type B: Supporting with oil pressure, it is operated by means of oil pressure and is keeping in a supporting condition when being filled with oil and clamp the work piece.